We love our coffee! 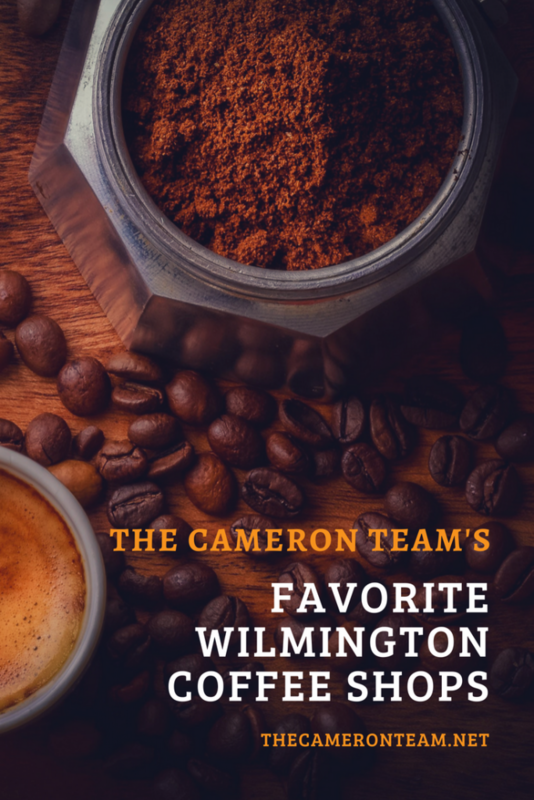 So we wanted to share some of our favorite coffee shops in the Wilmington area. 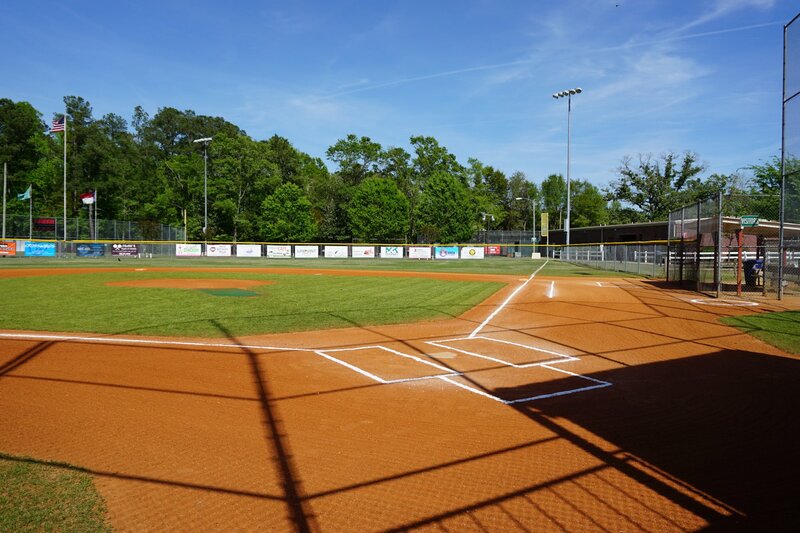 If you’re looking for a new place to grab some liquid joy or are planning a visit to our area, consider stopping by one of the local establishments below. Few Wilmington coffee drinkers have not heard of Bitty and Beau’s Coffee. They’re local celebrities! This coffee shop employs people with disabilities and its founders, Ben and Amy Wright, are exceptional. 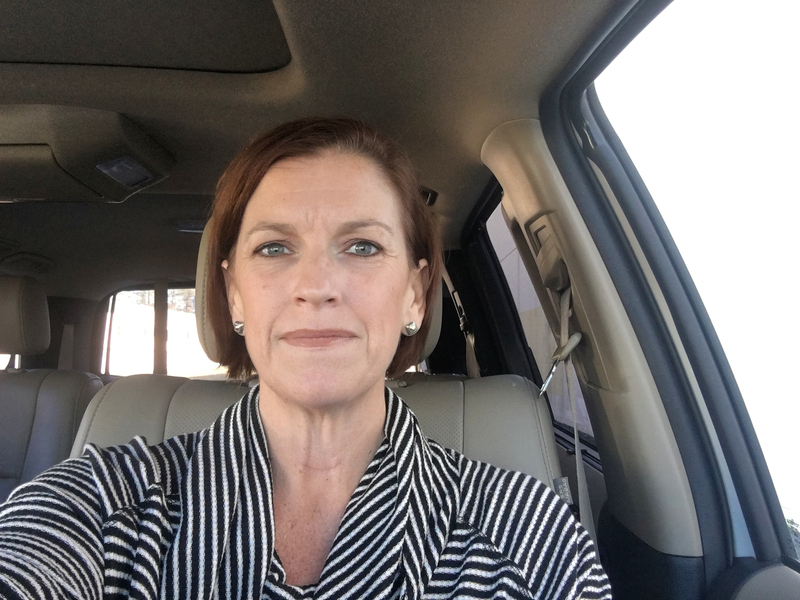 Ben has testified before the U.S. Senate Special Committee about employing people with disabilities and Amy was CNN’s 2017 Hero of the Year for her efforts to advocate for people with intellectual and developmental disabilities. They also have very good coffee and some of the happiest staff in town! Check out CNN’s video below. While on your way to Wrightsville Beach, you may want to stop by this coffee shop at the corner of Dungannon Blvd and Eastwood Road (entrance to Autumn Hall). 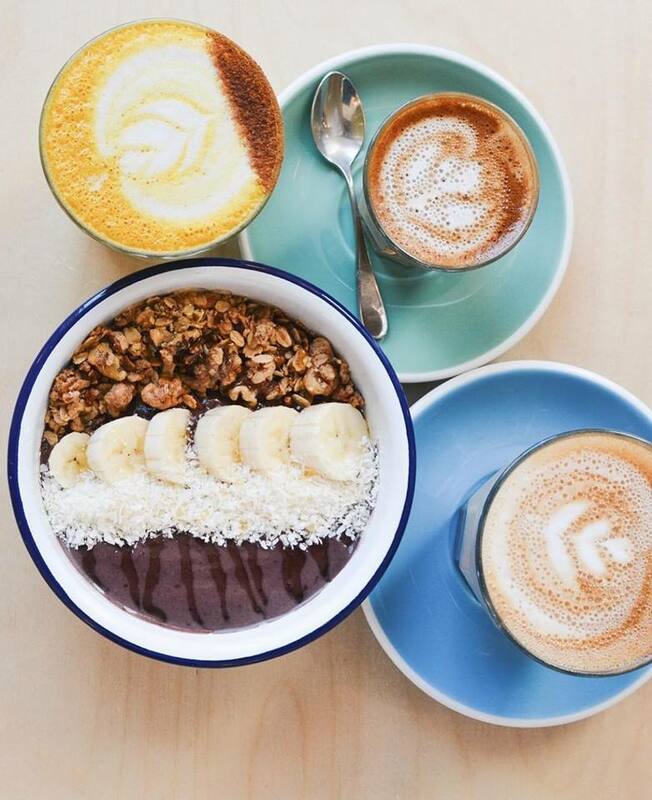 Drift serves up good, simple coffee and holistic food. They’re also a Green Bean establishment, which means they’re actively working to reduce plastic and polystyrene, as well as to make extra efforts to provide customers with reusable cups, utensils, and recycling opportunities. Need to cool down after being at the beach? 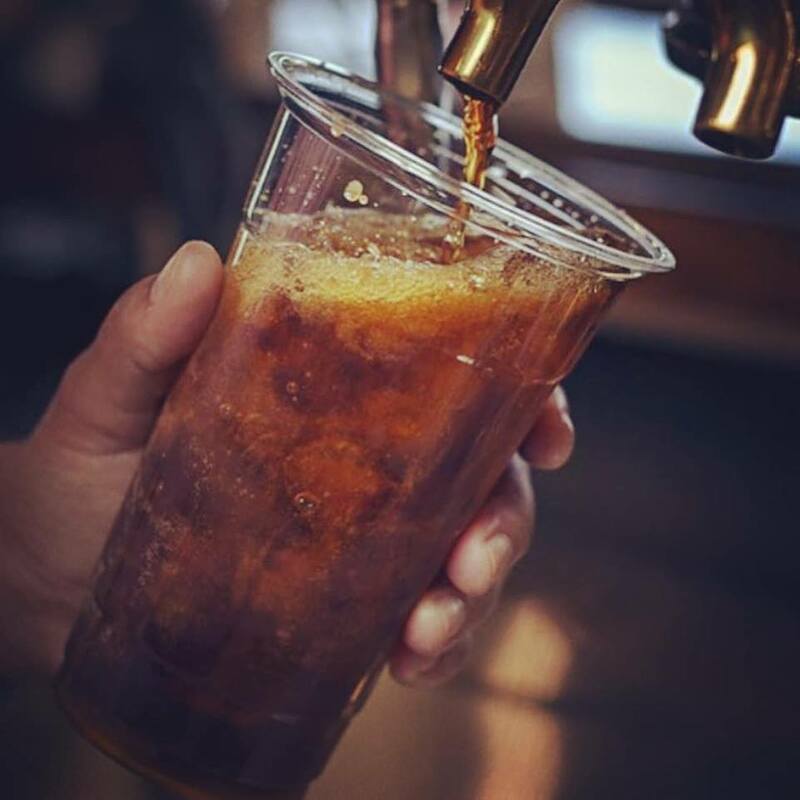 Try out their Iced Cold Brew – yum! The Cotton Exchange in Historic Downtown Wilmington has some great local finds, including this unique, dog-friendly coffee shop. 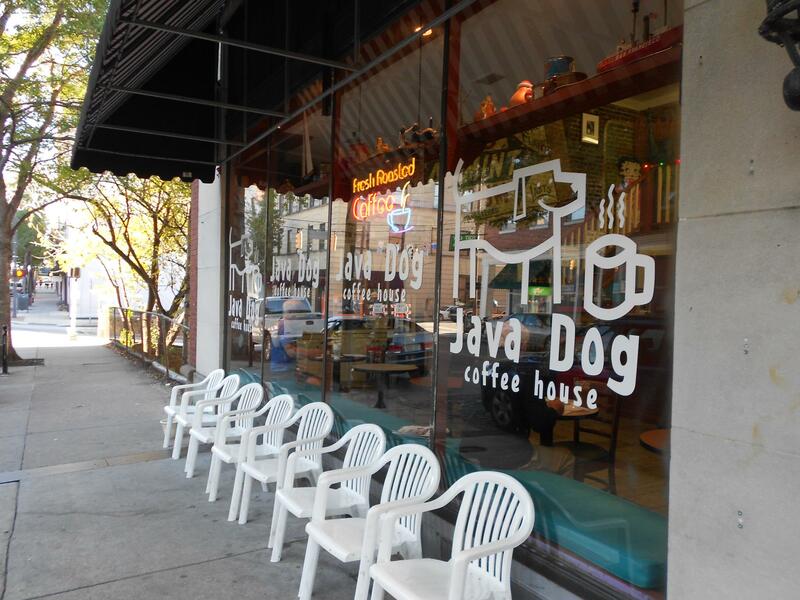 Java Dog is often a go-to stop for the students at Cape Fear Community College and the artsy folks that hang out in the area. 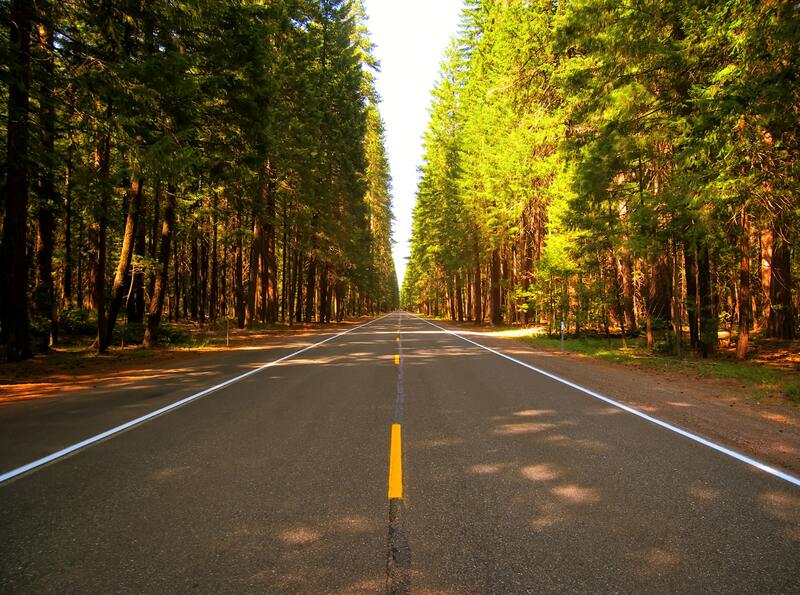 It has a small-town atmosphere and the staff is very friendly. Not sure what to order? Just ask for a recommendation. Their suggestions are often spot-on. They also have daily specials. 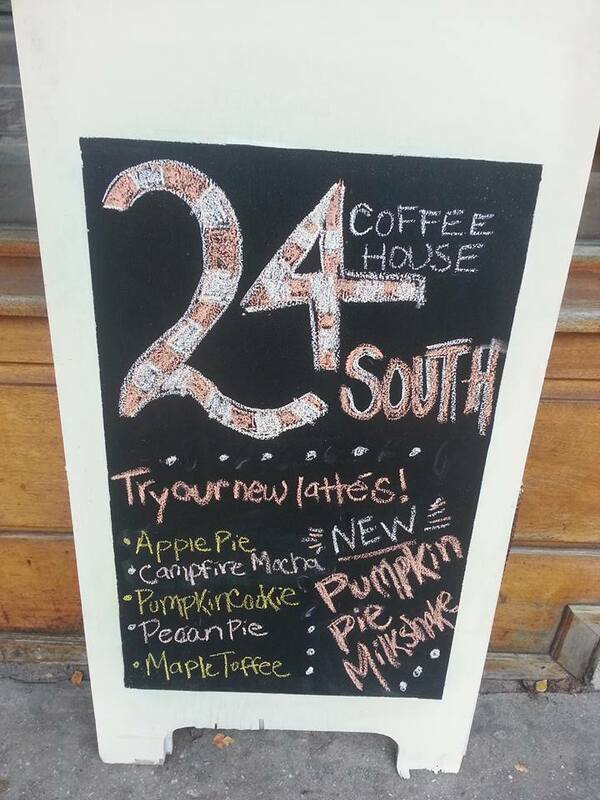 If you’re at the other end of Historic Downtown Wilmington, check out this coffee house gem – 24 South. Named so for its location. This is one of the most non-pretentious coffee shops that you’ll find in our area. There are a lot of places to sit and relax, and a large menu to choose from. Trying to beat the heat? They use coffee ice cubes in their cold drinks to prevent the taste from getting watered down. This local coffee shop specializes in craft brewed coffee, a process that removes a lot of the bitterness. The coffee is kegged and then pushed to the tap with nitrogen, and served hot or cold. Lucky Joe also serves traditional coffee via French press so each cup is individually ground and served fresh. Either method, you are sure to experience a fine cup of coffee. I won’t be naming any names, but one our team members recommended Lucky Joe and a shot of Bailey’s for slow rainy Sundays. This coffee shop is affordably priced and minutes from UNCW. Old North’s vibe is upbeat and comfortable, and the coffee is smooth and flavorful. There’s a nice selection to choose from and plenty of seating for chilling out while you enjoy it. Check out the video below for a look inside. Looking to try something different? Order their Bulletproof Coffee, which is made with coconut oil and butter. It’s sure to lift your mood! 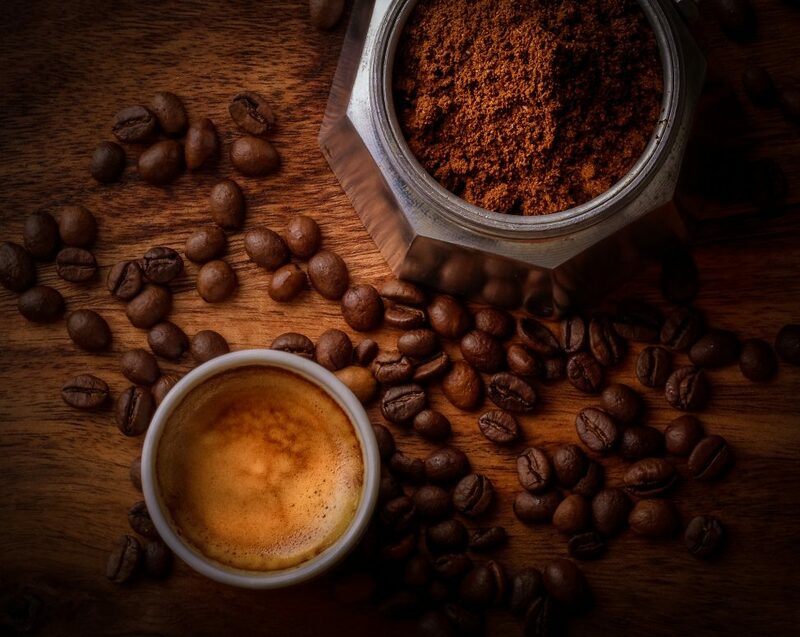 What’s your favorite Wilmington area coffee shop? Share it in the comments!